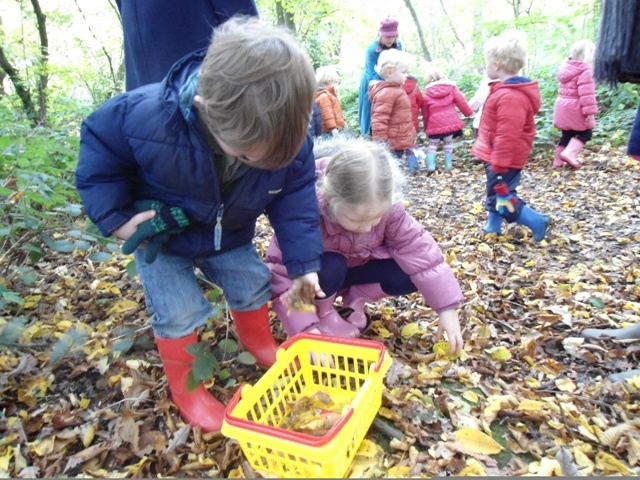 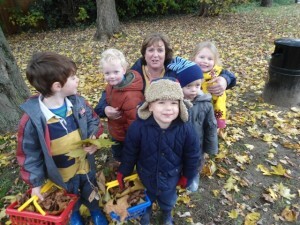 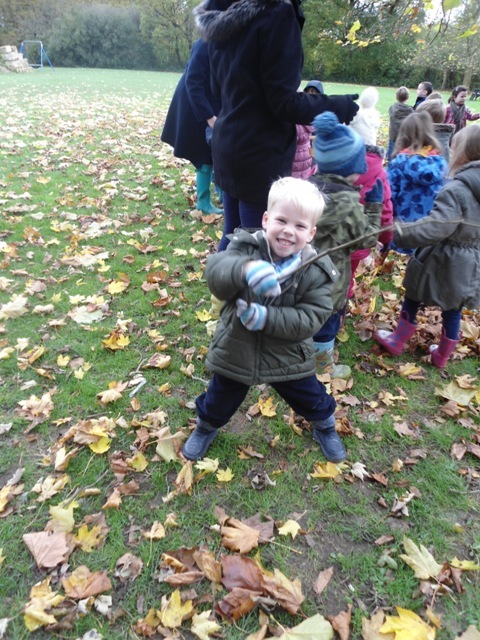 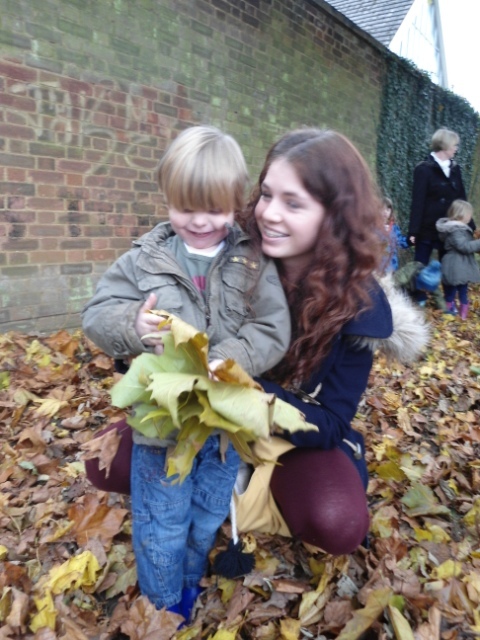 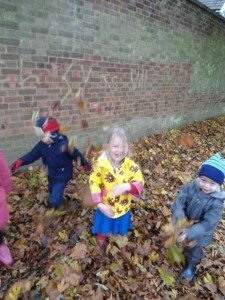 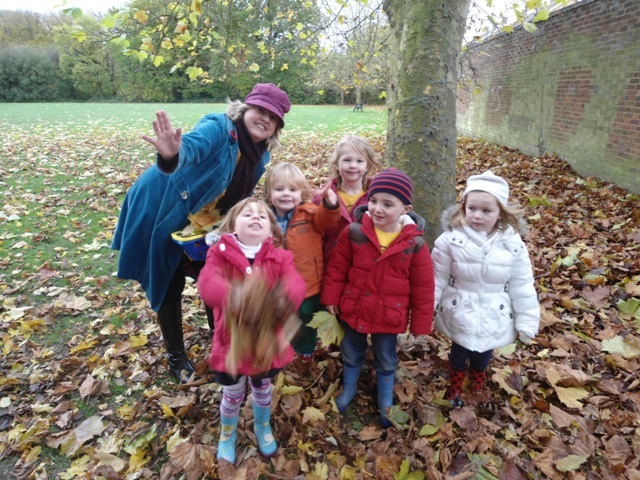 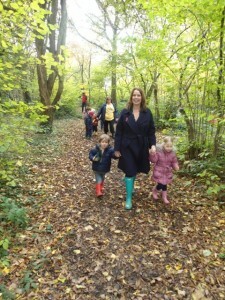 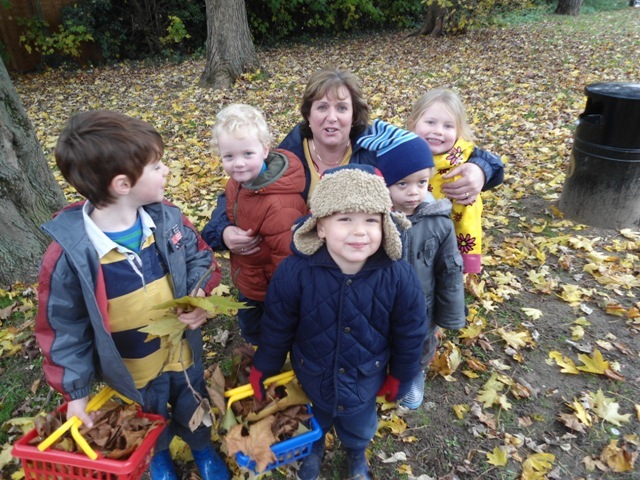 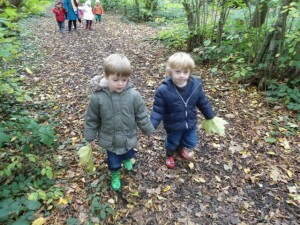 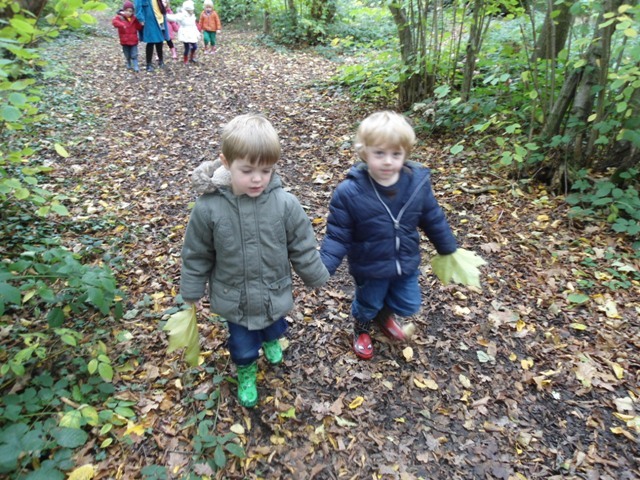 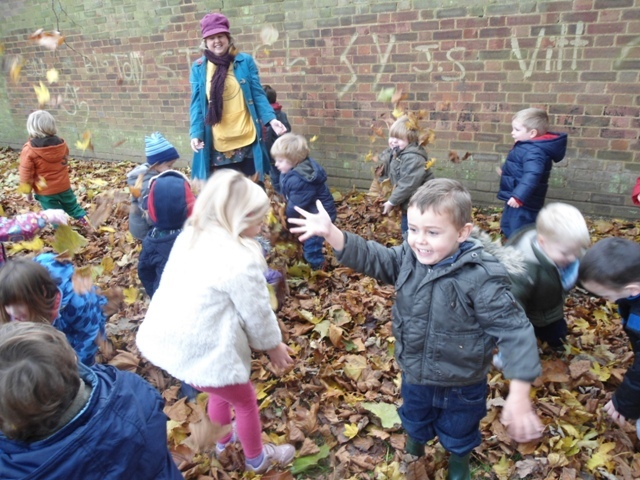 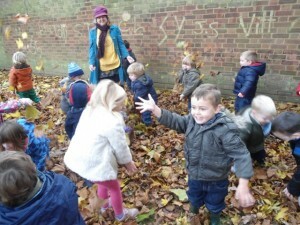 The Nursery children had a lovely time collecting leaves on our Autumn Walk in Sherwood Park. Lots of fun was had by all! 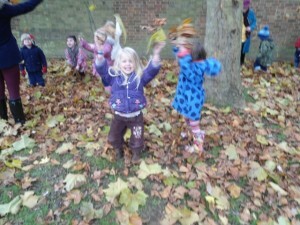 We have also used the leaves for a great indoor park role play area.